Until then there’s several options. Here you’ll find how to acquire your favourite photos for print. 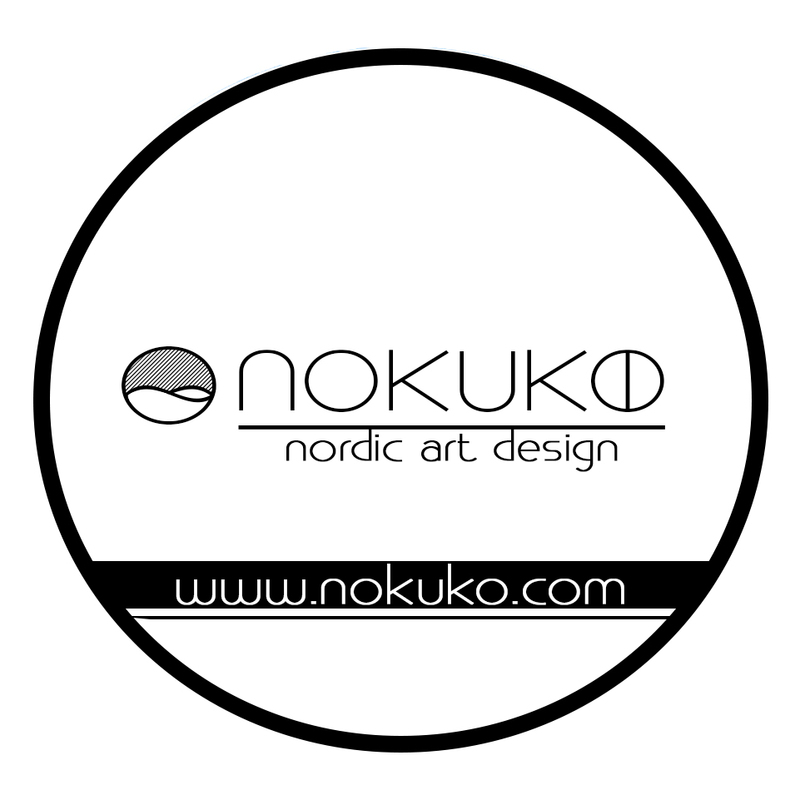 My photos are primarily being delivered through NOKUKO - Nordic Art Design. It is an online gallery, where I’m one of the founders. This is to deliver the best product in the best possible way with the best variations for you. Find there’s any specific photo, that you can’t find or have any questions? Please use the contact form on this page(in the bottom). You’ll find my full gallery on my Instagram account. But find want even more options for sale or license of my photos or art. Here’s how. Alantherock is selling through several channels, where NOKUKO is the preferred. There’s several options. Here’s how the idea and structure are behind it.